The Anti Aging Caviar and Pearl Facial from our New Orleans spa is a luxurious treatment that will replenish your skin. Caviar is used to fight the signs of aging, and is ideal for those who would like to minimize fine lines and wrinkles. Pearl extract improves elasticity and texture, improving the skin’s oxygenation and suppleness. This treatment is packed with vitamins and minerals to boost your skins appearance and deliver a healthy radiant glow. 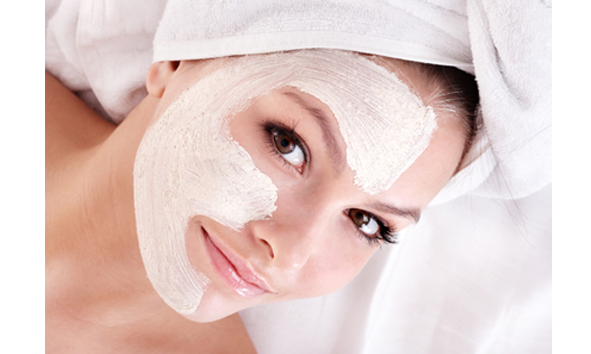 We have specific products that are formulated to treat a variety of skin conditions. Make an appointment today and begin enjoying the benefits of healthy radiant skin!